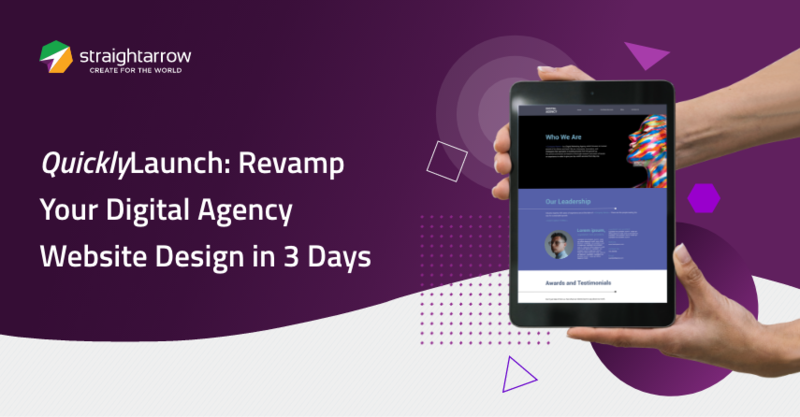 Revamping the design of your digital agency website is essential to keeping your primary owned asset up-to-date, optimized, on-brand, and capable of leaving your visitors with a really good first impression. However, it can be all too easy for any improvements in this area to be deprioritized. 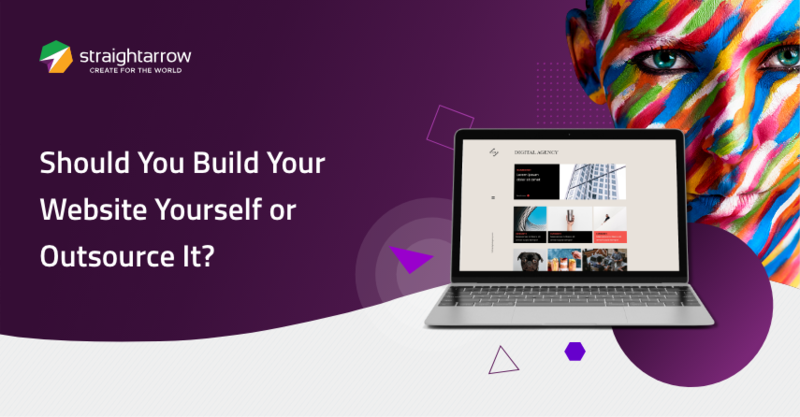 Should You Build Your Website Yourself or Outsource It? As a digital agency owner, you know how important it is to keep up with and embrace change—especially when your website is concerned. Every now and then, you’ll have to take a look at your so-called “digital billboard” and review what’s working and what isn’t. Upon evaluation, you may decide to conduct a revamp to give your layout a fresher look and your market a better experience, so you could convert them into leads and eventually turn them into customers. Fortunately, you have options to select from once you’ve decided to revamp your website. You can either choose to do it yourself (DIY) or turn to outsourcing web development. The question is, which works best for you? Which can address your needs better? Thanks to developments in technology, it’s become easier for companies to tap into resources from almost every corner of the world. With this advantage, more and more have embraced and enjoyed the benefits of outsourcing. 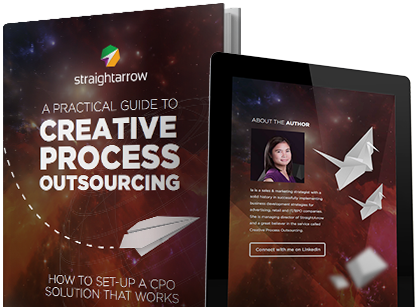 But did you know that many have benefited from outsourcing even before the dawn of the digital age? 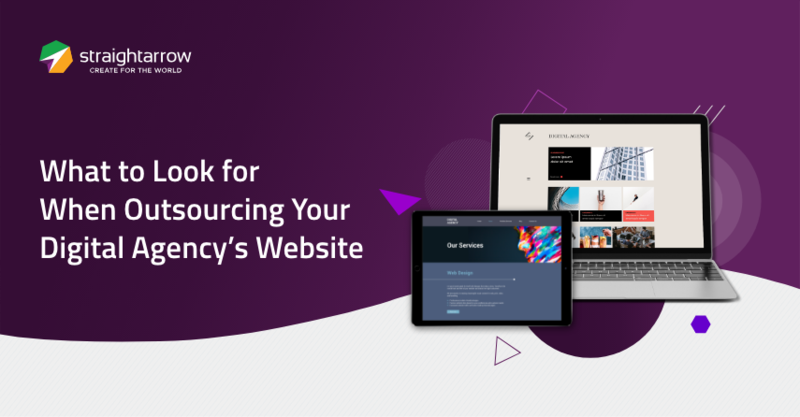 As a savvy digital agency owner, you know that every modern business must have its own website—yours is no exception. After all, establishing a great online presence can make or break a company in this digital age. 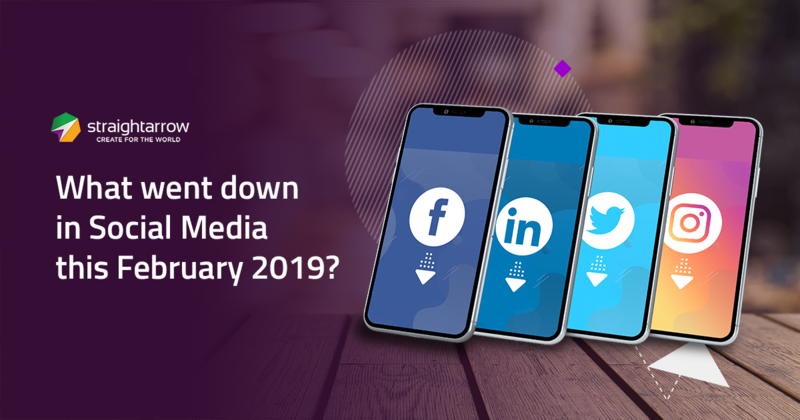 What went down in Social Media this February 2019? Staying updated is pretty easy in the constantly evolving virtual realm. It’s as easy as staying up-to-date with your friends and family’s Valentine’s Day celebrations during the month of love—through the use of social media. 12 speakers, 2 days. A range of disciplines that all boil down to one goal: expressing creativity. 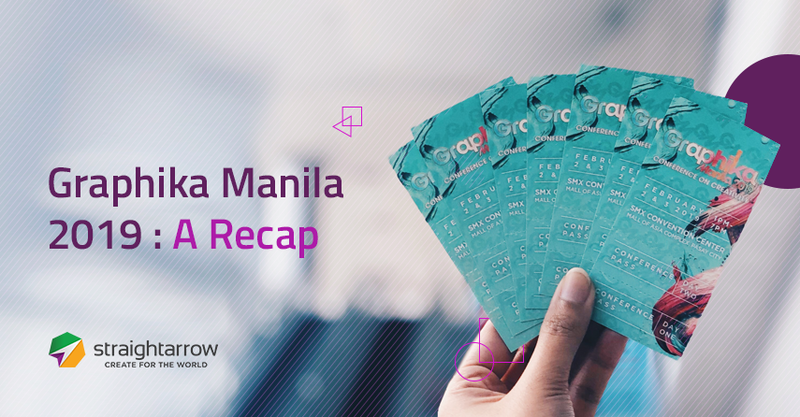 The biggest yearly conference on creativity in the Philippines, Graphika Manila is open to professionals and students alike.